With a new diet out almost weekly that promises to clear a health concern, make our skin glow, or prolong our lives, you can forgive us for ignoring most of them, most of the time. But every now and then, a doctor presents years of research and evidence in a book that you simply can't turn a blind eye to. 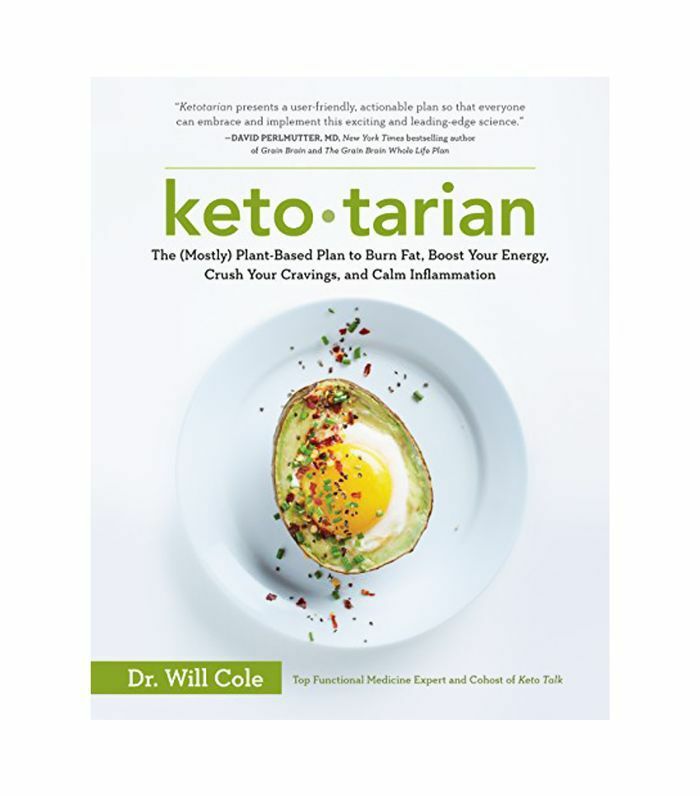 That's what happened when functional doctor Will Cole's, IFMCP, DC, book, Ketotarian came across my desk, a mostly plant-based plan to burn fat, boost your energy, crush your cravings, and calm inflammation. We have all been witness to the insane buzz around the ketogenic diet, and while it has been shown to reduce inflammation and lower the risk of chronic health concerns, the traditional keto diet largely excludes anyone on a plant-centric diet. He refers to most vegetarians as "carbitarians" thanks to their high consumption of bread, pasta, beans, and vegan sweets. This is where Cole's ketotarian version comes in. Up Next: 2 Quick and Easy Detox Soup Recipes You Can Make Today and Eat All Week.